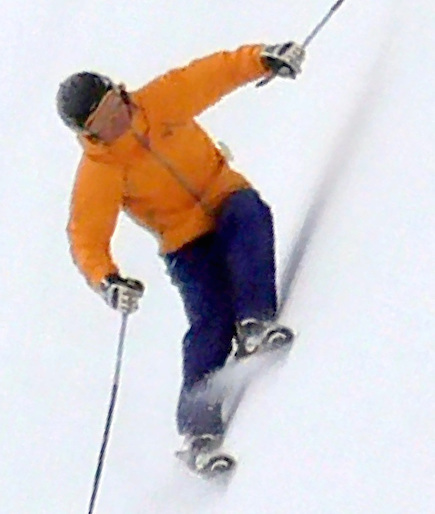 Canadian race coach, currently coaching at Glacier Ski Club out of Mount St Louis Moonstone. Areas: performance skiing, on piste and alpine ski racing and race coaching. Viewed 1579 times ( | Print ) this page.